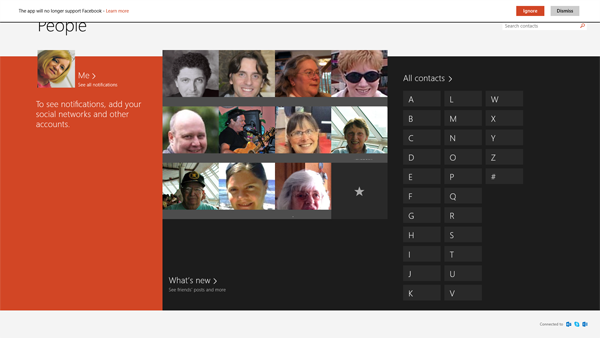 Microsoft updated the Mail, Calendar and People App in the Windows Store on June 26. After that update, a number of people, including myself, found that the app would open but then “crash” immediately. It still would be running in the background, but would not display the default screen. I saw this on 4 Windows 8.1 computers. I checked the 2 computers running Windows 8.1 that had not yet been updated with the latest revision of the app and they worked fine. I upgraded to the new App release on one of these two computers, and as expected, the crashing behavior started. After reading the initial complaints that started appearing in the Microsoft Forums http://answers.microsoft.com/en-us/windows/forum/windows8_1-winapps/windows-store-app-update-breaks-people-app/cd14abd2-1bc5-40d8-9e09-a51c66bfea2a I started digging into this. My hunch, reinforced by my logs and the log from another user, was that something in the social media integration function was causing the issue. It turns out that the Twitter integration was causing the issue for me. After removing the Twitter integration, the App functions as it should and displays properly. 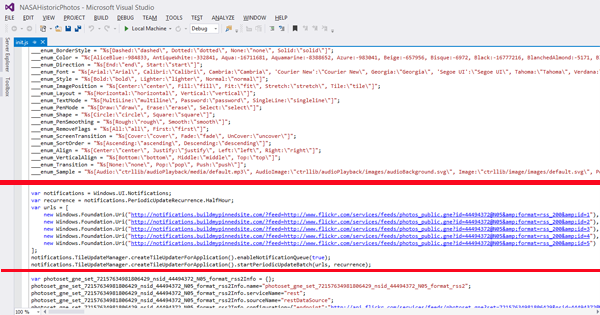 And yes, the Facebook Connect piece is now deprecated, but that was not causing the crashes. I’m not 100% convinced that Microsoft has escalated the issue to the team that owns the app. I was watching a local TV news broadcast (OK, I was multi-tasking) and saw a quick mention of Häagen-Dazs® ice cream which I love. 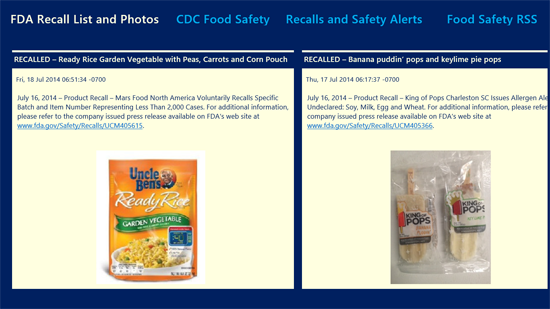 I wasn’t paying full attention, but it struck me that of late I’ve seen/read/heard more and more FDA recalls. Had to go to the fda.gov website to see what was up with my favorite ice cream. The app has 4 galleries and has a live tile. Does what I need it to do. Give it a try (it’s free of course) if you’re interested in this kind of thing. The app includes large on demand overlay versions of graphics and a live tile. Below are a couple of screenshots from the two graphical galleries. 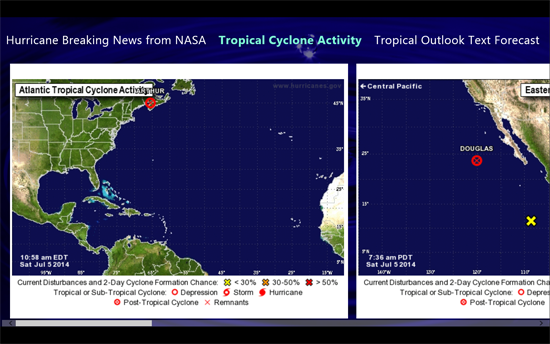 The third gallery is the text from the NHC RSS feed. One of the few things it (currently) does not do (in Beta 2) is provide a Live Tile experience. There’s an active Project Siena TechNet forum and Ronan Monaghan came up with some code using buildmypinnedsite.com that, when inserted into the proper file, provides a Live Tile. As it turns out, you don’t need to visit buildmypinnedsite.com unless you have a web site and want a pinned live tile function for site visitors. All you need is a properly formed RSS feed which you insert into the “template” below, replacing text in red with your own feed for your app. In fact, you can use a different RSS feed in each of the five slots if you have multiple feeds for your app. Once you have personalized the template, open init.js in the JS folder inside Visual Studio and insert the code above any existing var statements as shown in the screen shot below. Once you’ve finished any other customization work inside Visual Studio, if you pin your app to your Start Screen, you’ll see the Live Tile functioning. Below is a screen shot of two of my apps showing Live Tiles in action. That’s all there is to it. While there isn’t any additional customization available for the Live Tile (as there would be if you built from scratch using Visual Studio), this quick and dirty work around will give your app a little something extra to offer. No guarantees that this will work for every RSS feed and all the usual disclaimers apply – edit the project’s init.js file at your own risk and create a backup first. Since its creation in 1958, NASA has been taking pictures of the Earth, the Moon, the planets, and other astronomical objects inside and outside our Solar System. Under United States copyright law, works created by the U.S. federal government or its agencies cannot be copyrighted. (This does not apply to works created by state or local governments.) Therefore, the NASA pictures are legally in the public domain. 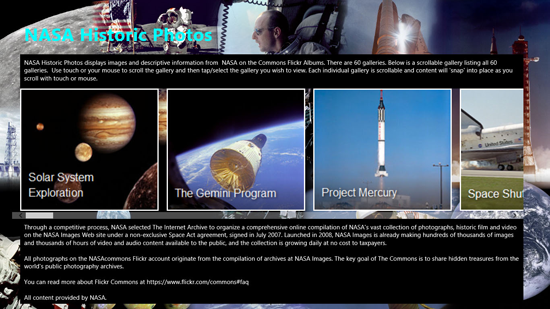 One of the best organized collection of images and information is available on Flickr, as part of the Commons project at https://www.flickr.com/photos/nasacommons/sets/. Organized into 60 Albums (or Sets), the collection contains some of the very best images and accompanying information on NASA through the years. I’m a real space buff, and have spent hours viewing bits of space exploration history. Flickr has done a great job of packaging information within 60 categories and it struck me that this content would make a great Windows 8.1 App. 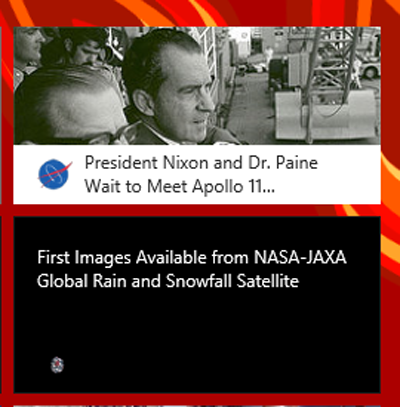 I ‘ve been working on this app for a while, and I’m happy to announce that my new free app, NASA Historic Photos is now available in the Windows Store. I’ve included the very best of the 60 albums into a Windows 8.1 app that contains 60 scrollable galleries with descriptive information. 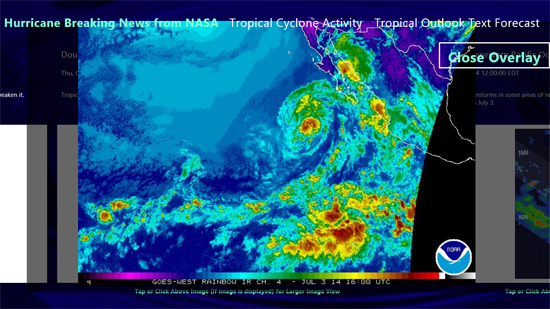 I’m hoping that other space aficionados find it useful. The home screen contains a menu, presented as a scrollable gallery. Scroll through the 60 items with touch or your mouse and then select an individual gallery to view. Once you’ve selected a gallery, you can navigate with touch or mouse. I’ve constructed the app so that the individual items within each gallery should “snap” into place as you scroll. Below is a sample showing one of the galleries. You’ll see an image, an accompanying description (if available) and the date published (not the date of the event, which I hope to add in a future release). When you’ve finished viewing an individual gallery, select the Home button to return to the main screen and select another gallery. 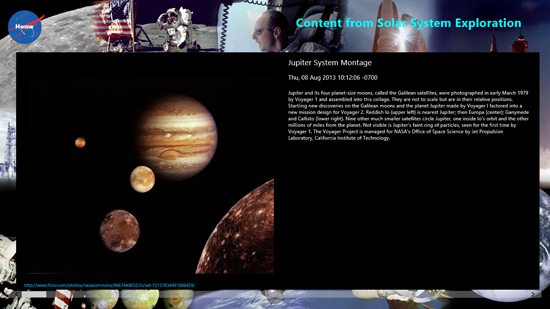 You’ll find galleries for all the missions, Apollo, Gemini, the Space Shuttle and lots more. Below is another sample gallery. 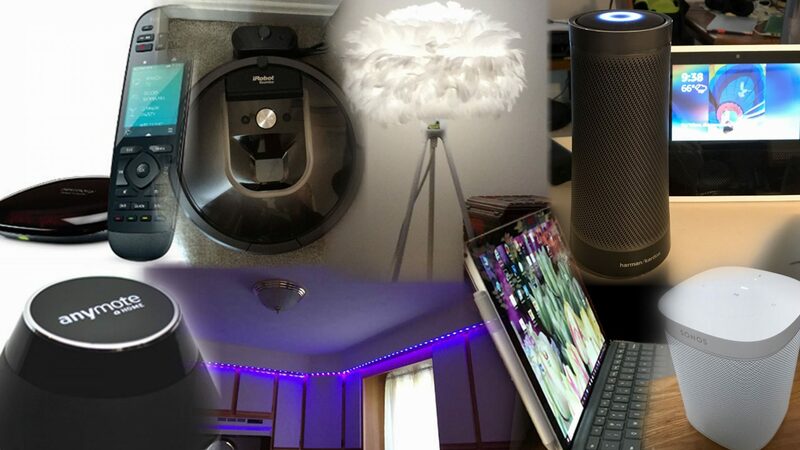 You’ll find hyperlinks to the source material below the images. Just click or tap to open in your browser. 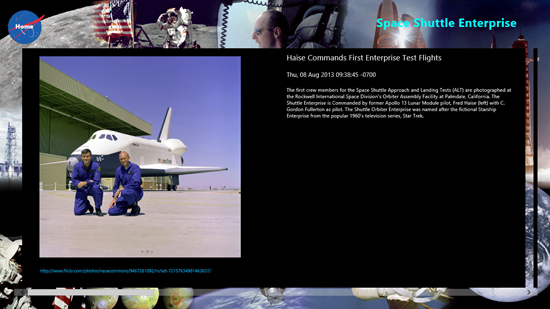 Please download NASA Historic Photos at http://apps.microsoft.com/windows/app/nasa-historic-photos/fd89541e-aa2f-45b5-88de-e7fe493b3b5a and let me know what you think on Twitter @barbbowman (or even write an app review).